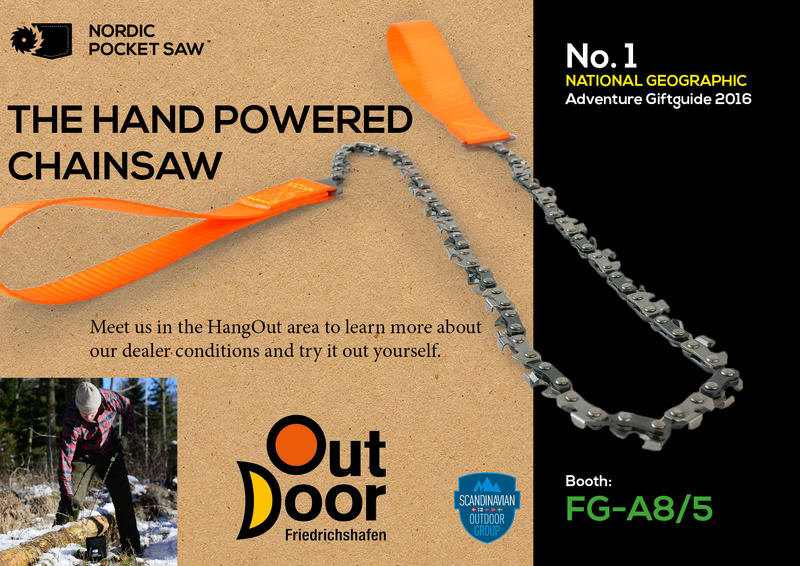 Welcome to visit our stand FG-A9/1 at OutDoor Friedrichshafen June 17th-20th! 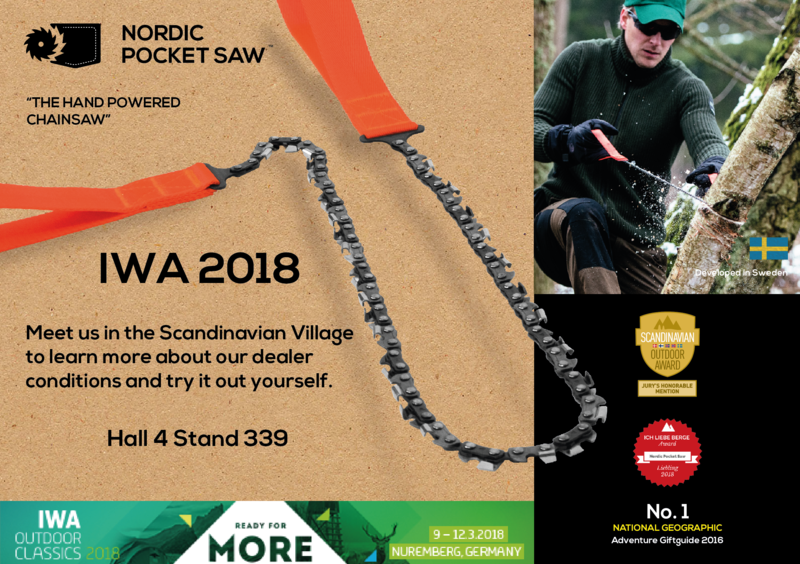 Active traveller UK recommend Nordic Pocket Saw. 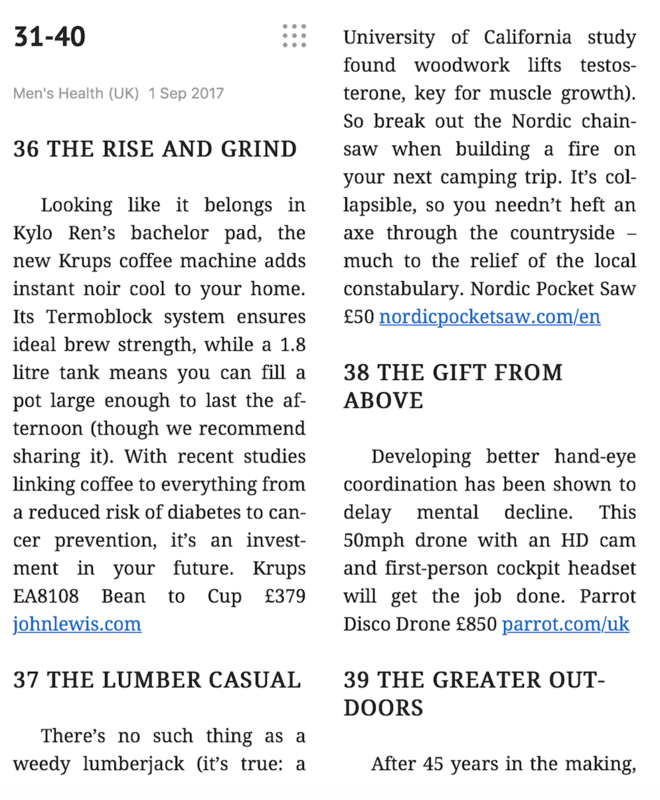 “We absolutely love the Nordic Pocket Saw, not just for it’s cutting abilities but also for the workout it gives you”.” Full article here“. Backpacker list great outdoor gifts for Fathers Day! “ Full article here“. 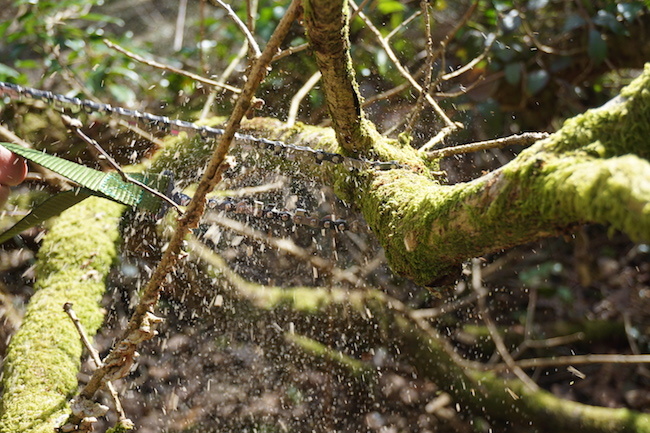 “This saw now lives in my Land Rover as I never know when I may come across a fallen tree.” (Mike Gormley, Joint-Forces).” Full article here“. “I would definitely carry it in my emergency kit as a backup” (Tony, BushcraftUK).” Full article here“. 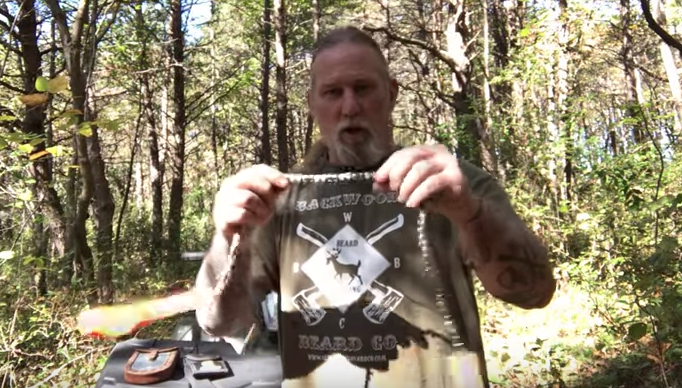 “This is a tool that should be in your go bag, bug out bags and camping/hiking loadouts. 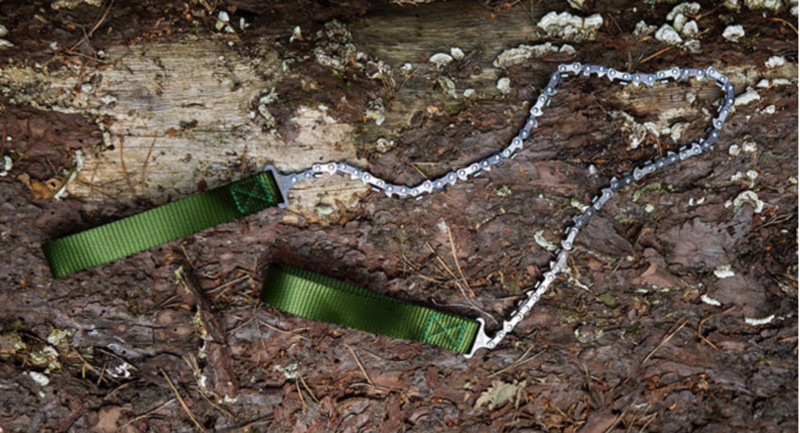 I plan on purchasing two myself and adding one to my vehicle kit and one to my hiking backpack.” (Scott Witner).” Full article here“. 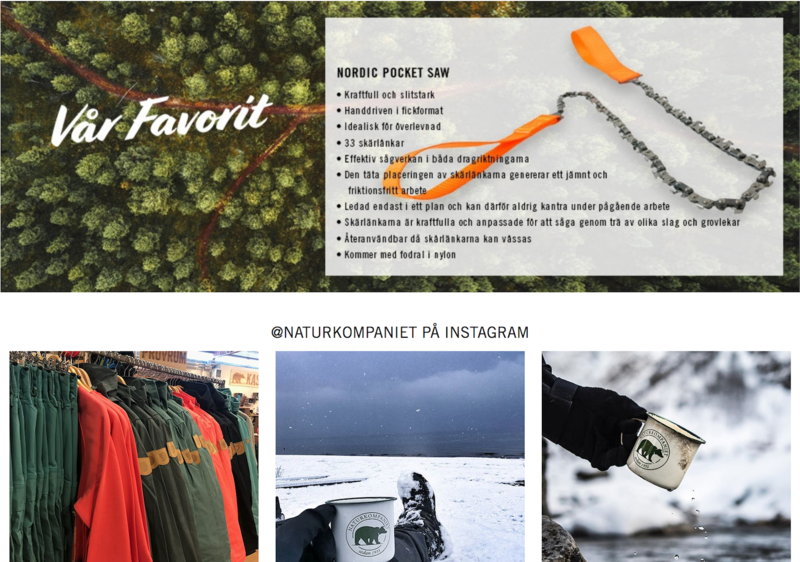 Swedish outdoor retail chain “Naturkompaniet” has Nordic Pocket Saw as their favorite this week.” Visit Naturkompaniet“. “Read more about the test and the award here“. A review from David Canterbury “Watch here “. 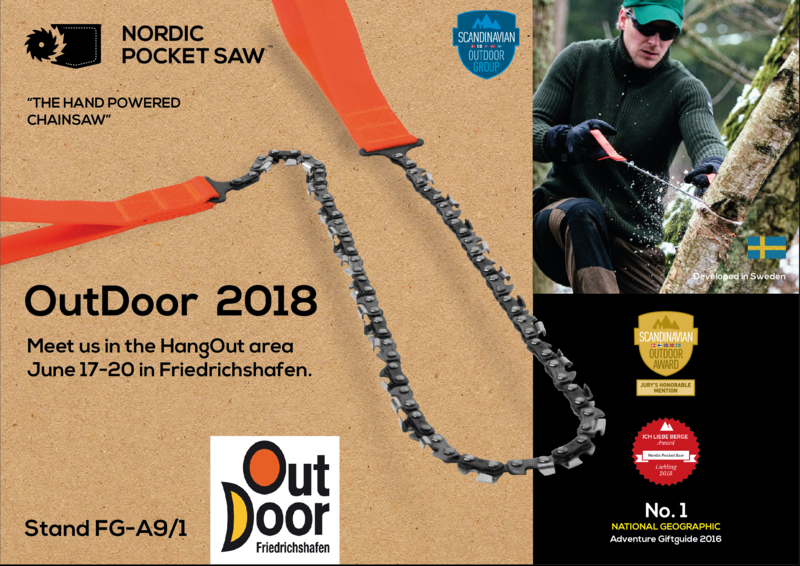 ”Enter the clever, lightweight, and ever so useful Sport Hansa Nordic Pocket Saw, which mates a chainsaw chain with webbing handles to create a surprisingly effective little chopper—OK, not literally a chopper, but the effect is the same: It cuts in both directions to make fast work of deadfall or firewood…” Read more here. 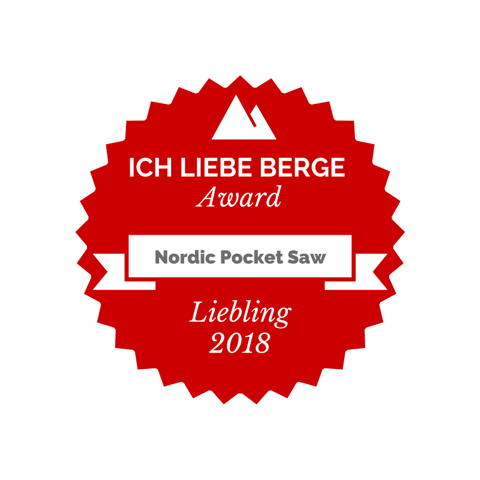 Nordic Pocket Saw tested and evaluated in Italy by Skills N Tools. And the results was very positive. 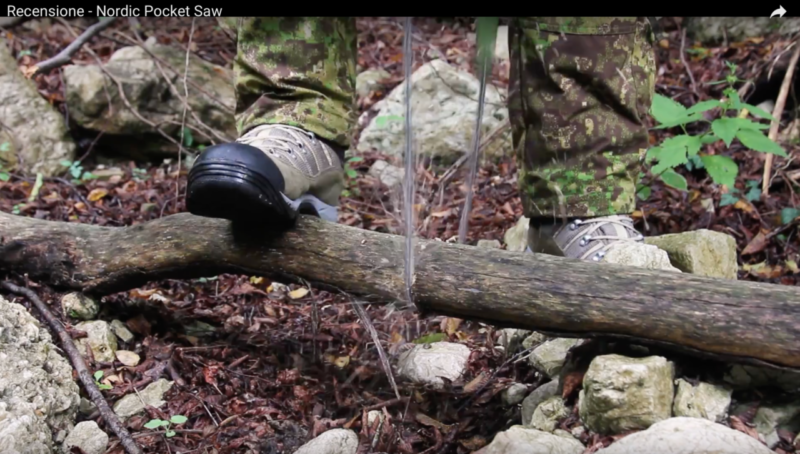 A very good comparison with other types of hand saws begins after 2:17 of the movie. See the full review here. 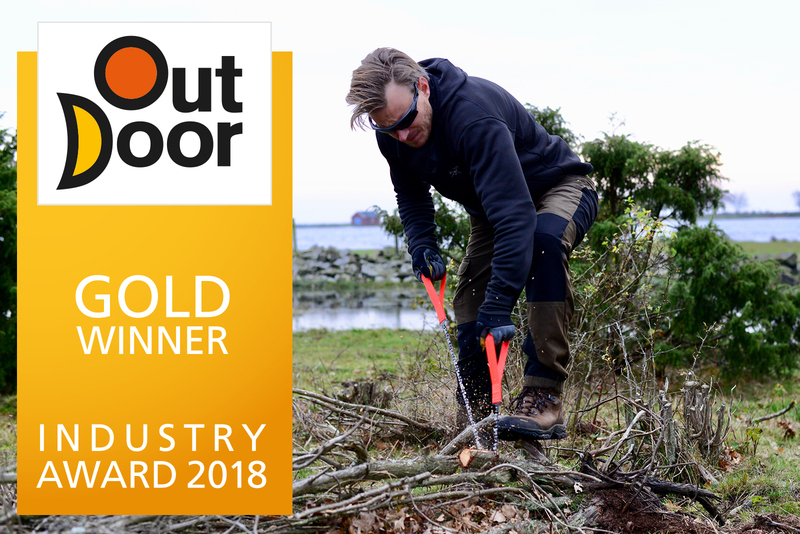 Thank you Scandinavian Outdoor Group! 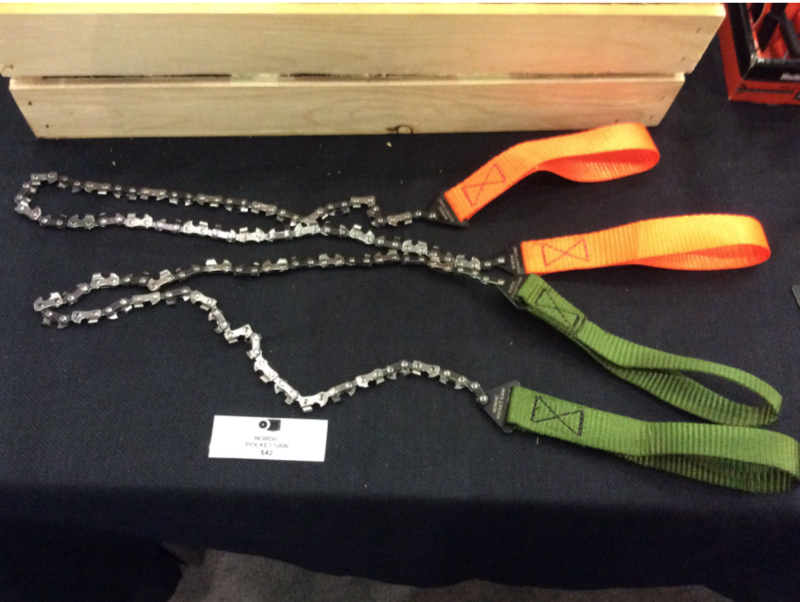 From the University of Karlstad in Sweden, Nordic Pocket Saw has been strictly tested to find out how much force it can coop with. Read the results here. On the list of gadgets 2017. 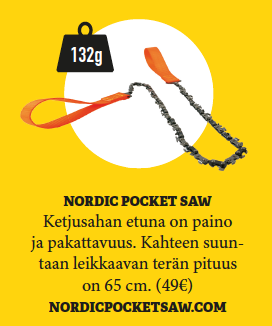 Nordic Pocket Saw in Latu & Polku Magazine. Published by Suomen Latu, the Finnish Oudoor Association. 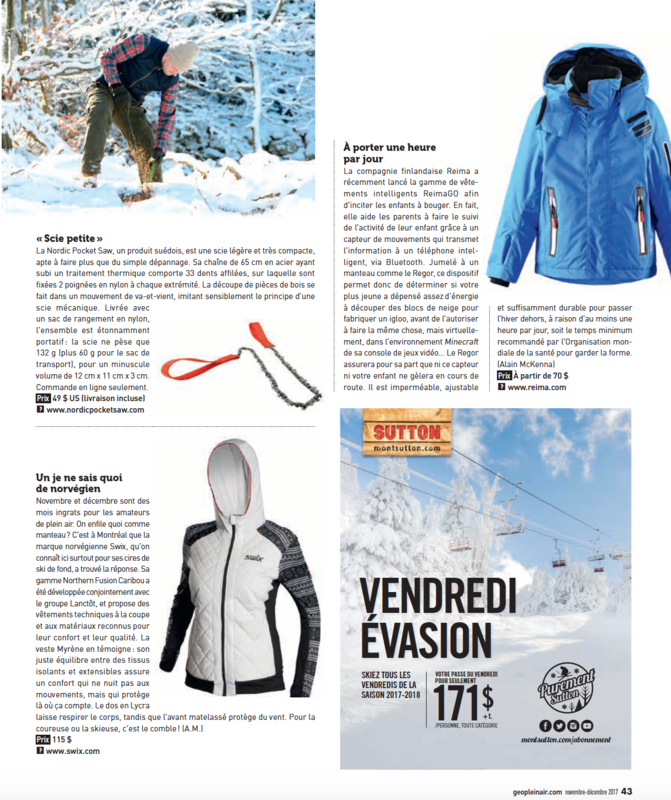 An article from the inspiring outdoor site “Cool of the Wild“. 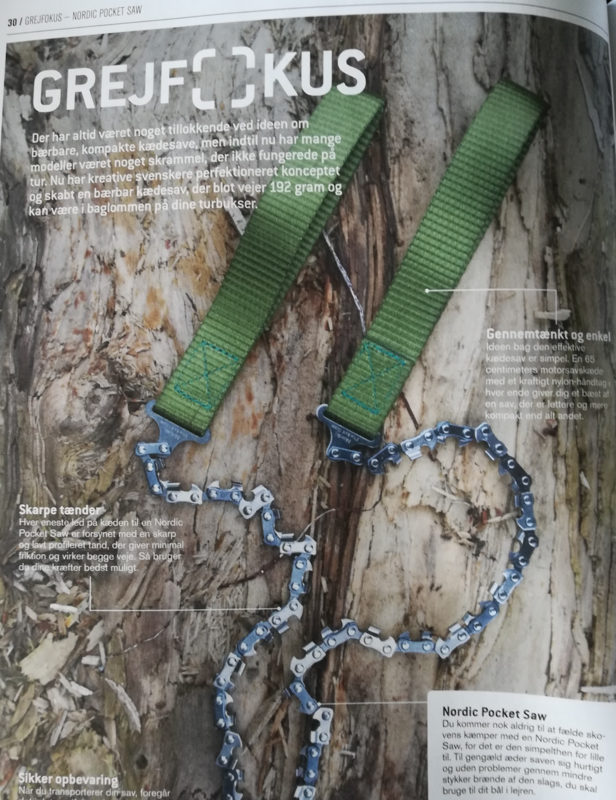 At hiking-site.nl the Nordic Pocket Saw was mentioned an ideal tool to bring along in the forest for making firewood. Read the full article here. 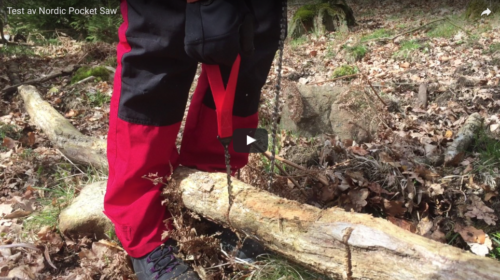 The Swedish ”Vandringsguiden” (hiking guide) has tested the saw and gives us a very positive review. 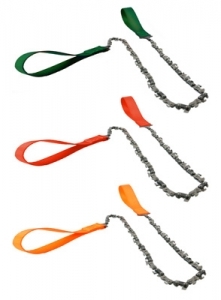 For example, they compare our saw with a traditional bow saw and shows the benefits of Nordic Pocket Saw. Read the full review here. 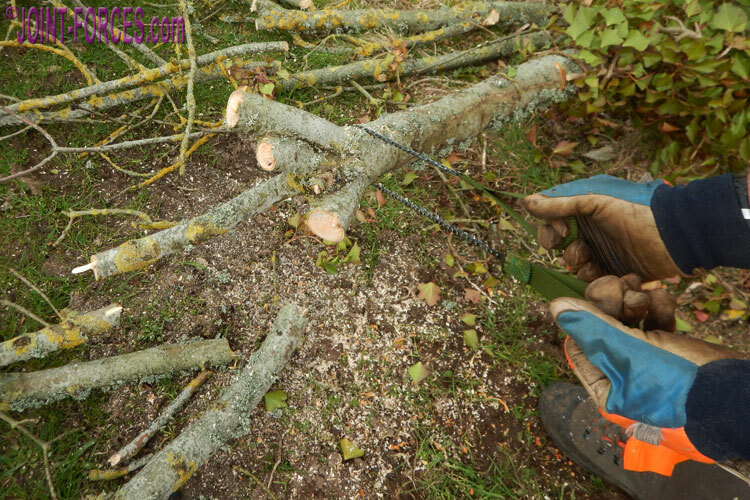 ”There are times when cutting wood with a hatchet isn’t appropriate, plus, depending on the size of what you can carry, it can be a lot of work. 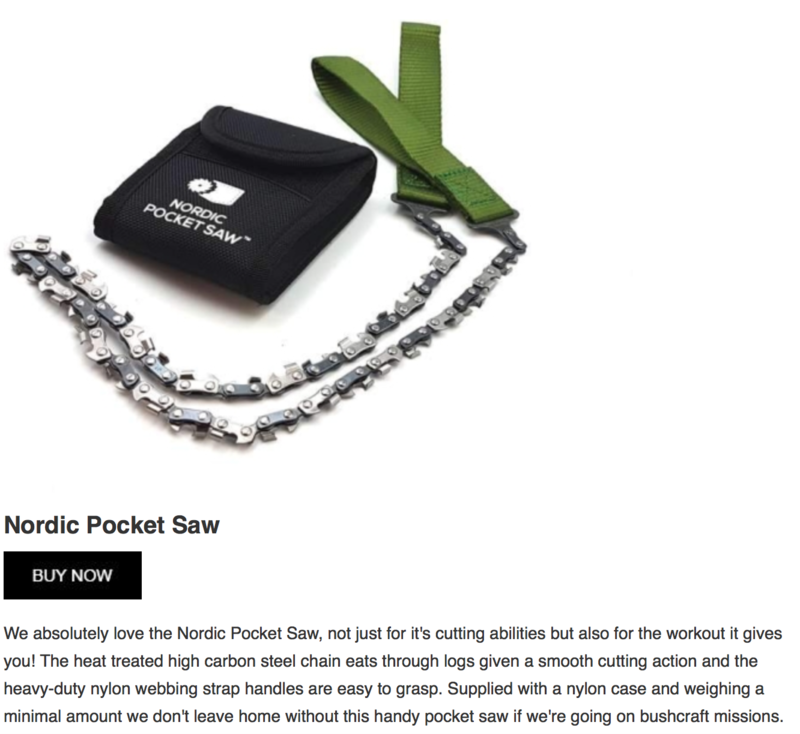 That’s why items like this Nordic Pocket Saw are so attractive. 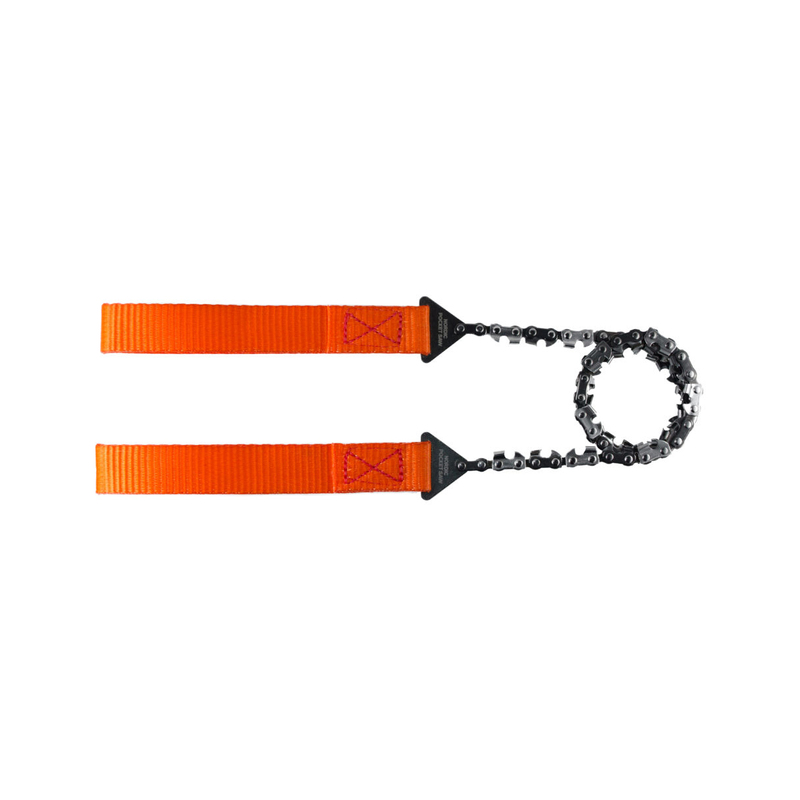 They don’t take up a lot of space, or weight (4.7 oz) and can be used to make clean cuts.” -Soldier Systems. Read the full article here. Read more about OutDoor here. 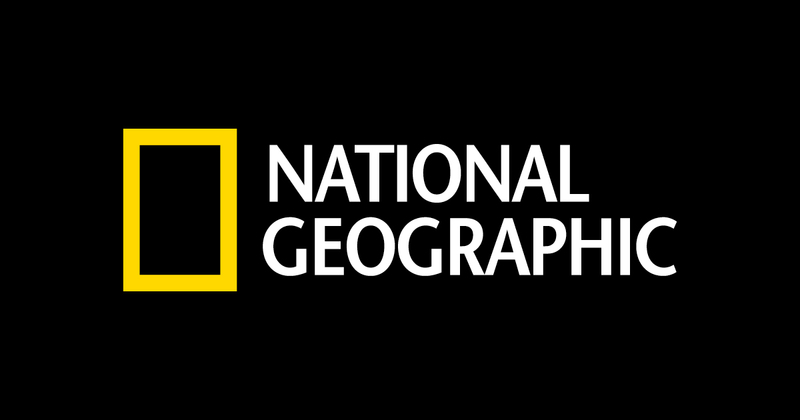 “We are pleased to have been elected as development members in Scandinavian Outdoor Group” (SOG). 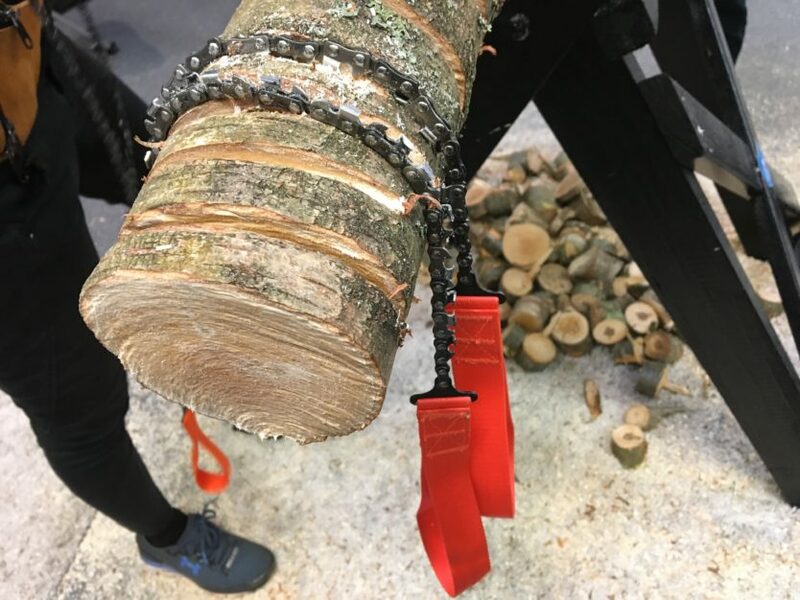 “Leave it to the Swedes to perfect the hand-driven chain saw. 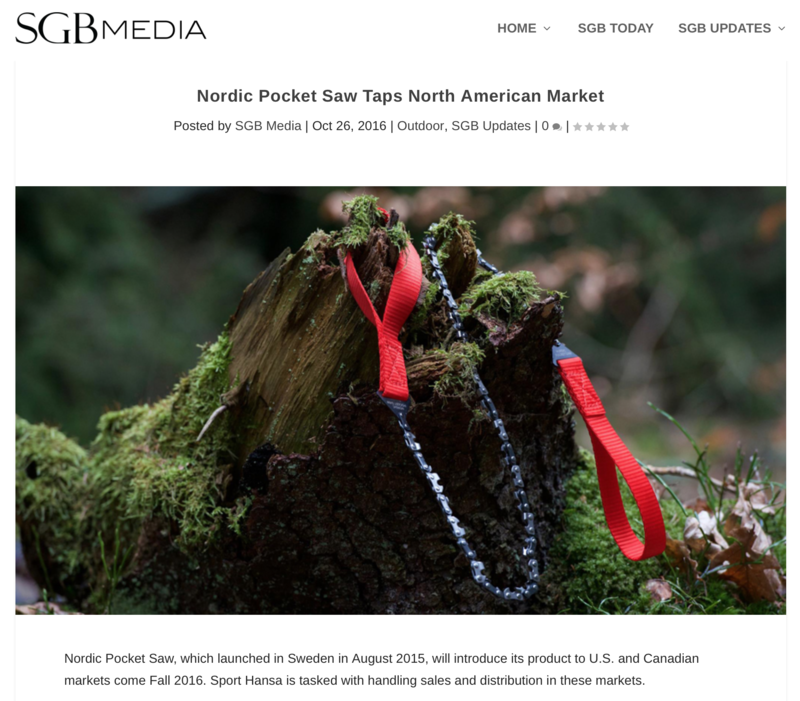 The Nordic Pocket Saw isn’t a reinvention of a design, it’s the perfection of it…” Read more here. 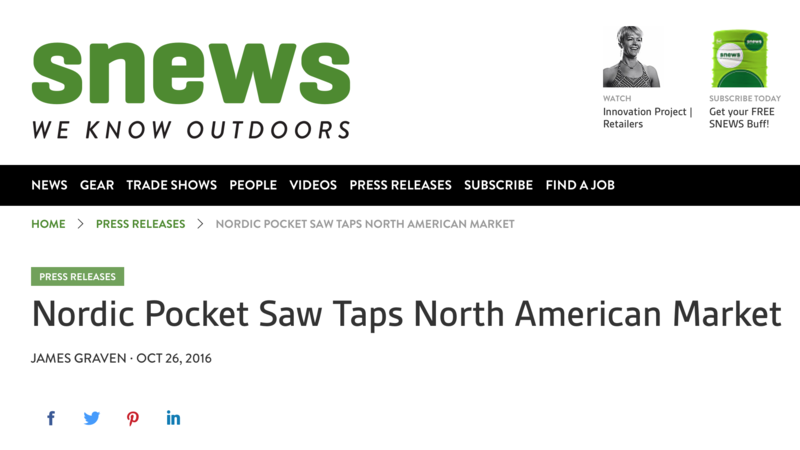 ”Nordic Pocket Saw puts raw cutting power into the hands of outdoor enthusiasts. 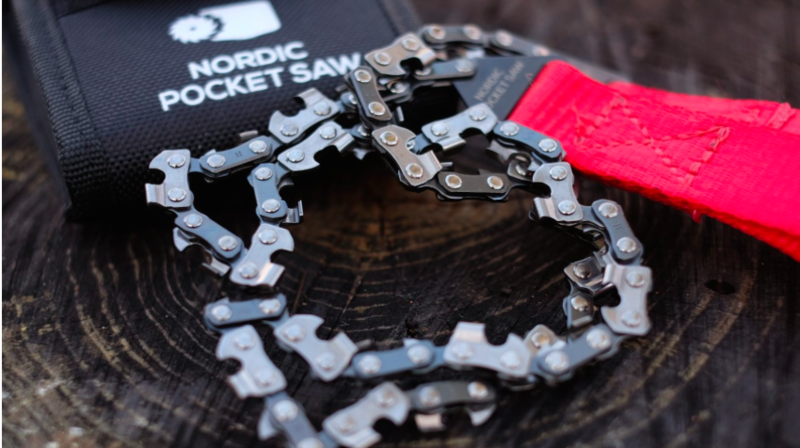 Sparked by consumer demand for human powered hand tools, the Swedish brand enters the North American market and answers the call for a powerful yet packable saw for wilderness and the outdoors…” Read full article here.